Morning: 6.00 AM to 1.00 PM. Evening: 4.00 PM to 8:30 PM. The Temple doors are opened from Morning 6.00 AM to Evening 8:30 PM on all Special Days, Sundays and Mondays without break. 1) Services/Facilities such as toilets are provided and women’s changing rooms have been set up for the benefit of the devotees near the Kapila River. 2) Free cloak rooms have been set up so that the devotees can store their luggage near the Kapila River. 3) Pay & Use toilets were installed near the huge Yogeshwara statue. 4) A free-Cloak room was also set up near Kalyani for the benefit of the devotees who came to visit the temple. 5) For the benefit of the devotees who come from Mysore to Nanjangud, K.S.R.T.C provided 5 buses. 6) The temple and its surroundings have been declared “No Plastic” area. 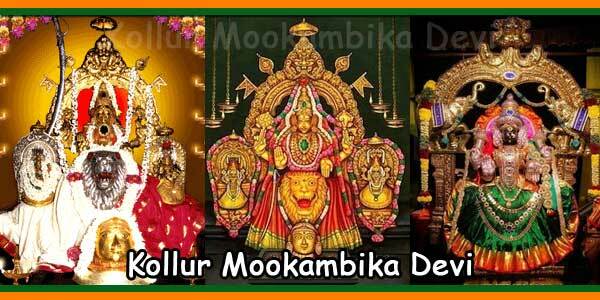 Devotees are invited to cooperate in this regard. 7) Devotees traveling in two – or four-wheeled vehicles are required to park their vehicle in the parking lot by paying a parking fee. 8) The Devotees can stay at Sri Girija Kalyana Mandira / Dormitory / V.I.P Cottages for a small fee and can get a receipt. 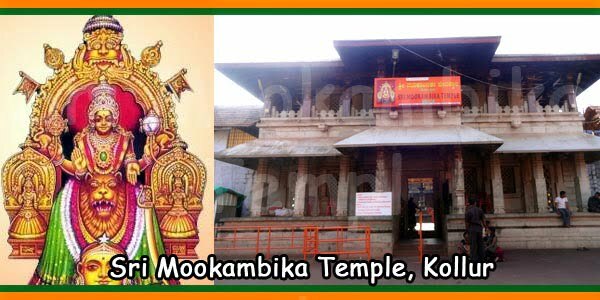 9) For the security of the temple and also for the devotees, there is a police station or a police station near the temple. 10) Laddu Prasada, Kallu Sakkare Prasada, Prasada Kharjura (dates), Theertha Prasada and Maha Prasada are sold inside and outside the temple. 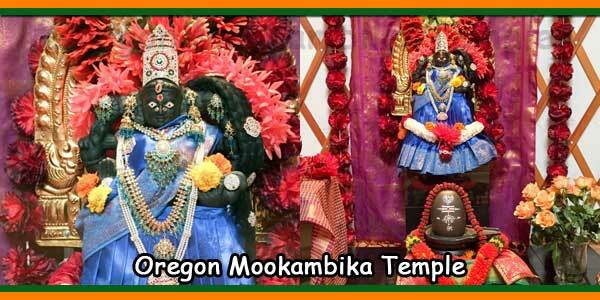 Devotees can choose and buy prasada at any of these places. 11) Inside the temple, the environment, the bedroom, the Dasoha Bhavan (where free meals are served), all have the opportunity to provide clean drinking water, for the devotees. 1) Sri Lakshmikanthaswamy temple Kallale village, Nanjangud Taluk, 9 kilometers from Nanjangud. 2) Sri Veenugopala swamy temple Yemmaragala village, Nanjangud Taluk, 15 kilometers from Nanjangud. 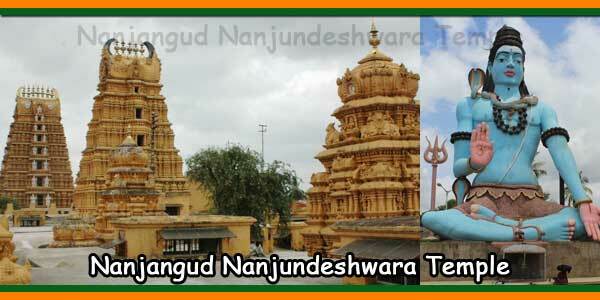 3) Sri Prassanna Nanjundeshwara swamy temple Chikkaiyana chatra, Nanjangud Taluk, 5 kilometers from Nanjangud. 4) Sri Himmavad Gopalaswamy temple Anngala village, Gundlupet Taluk, Chamarajanagar District, 55 kilometers from Nanjangud. 5) Bandipura National Park Bandipur, Gundlupet tq, Chamarajanagar Distict, 75 kilometers from Nanjangud. 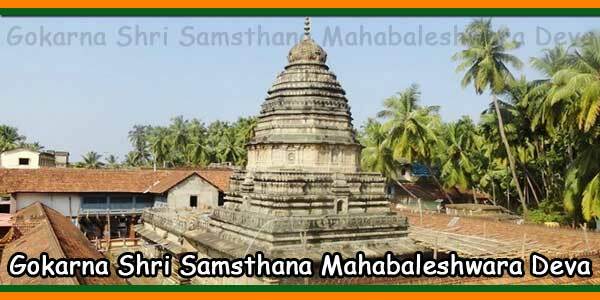 6) Sri keshthra Suttur Matta Suttur village, Nanjangud Taluk, 16 kilometers from Nanjangud. 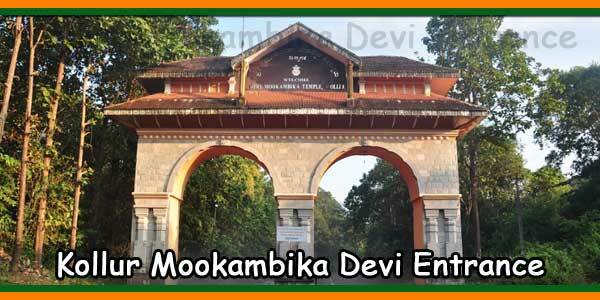 7) Sri keshthra Devanur Matta Devanur village, Nanjangud Taluk, 14 kilometers from Nanjangud. 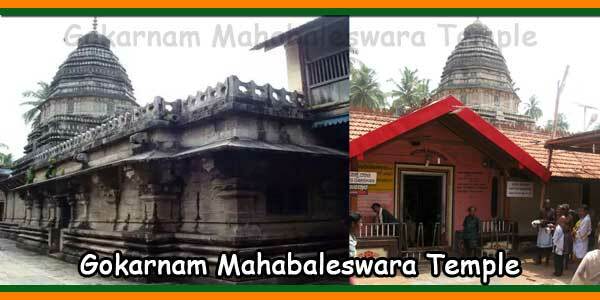 8) Sri Bellligerirangana swamy temple B.R. hills, Yalandur Taluk, Chamarajanagar District, 67 kilometers from Nanjangud.